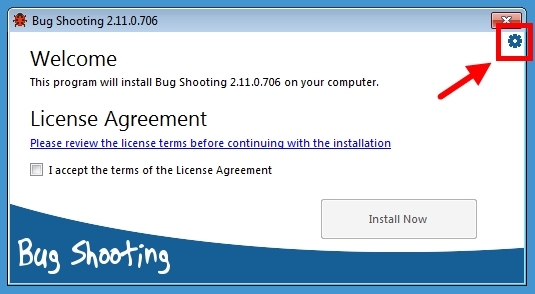 You can install Bug Shooting in a multi user environment, e.g. for use with Remote Desktop Services. 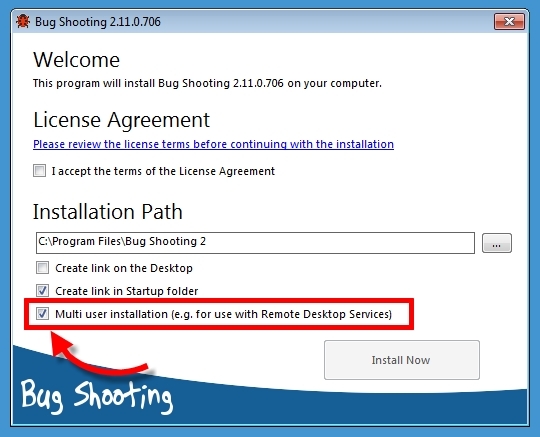 Perform following steps to install Bug Shooting in a multi user environment.